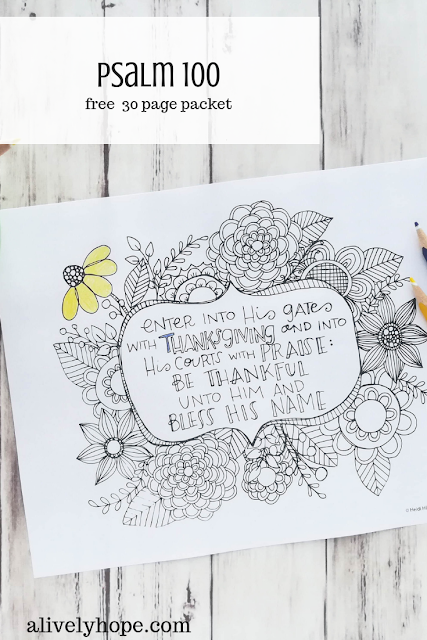 Coloring page for Psalm 100.
be thankful unto him and bless His name"
Every homeschool term, we focus on memorizing a different passage of scripture during our Morning Time routine. 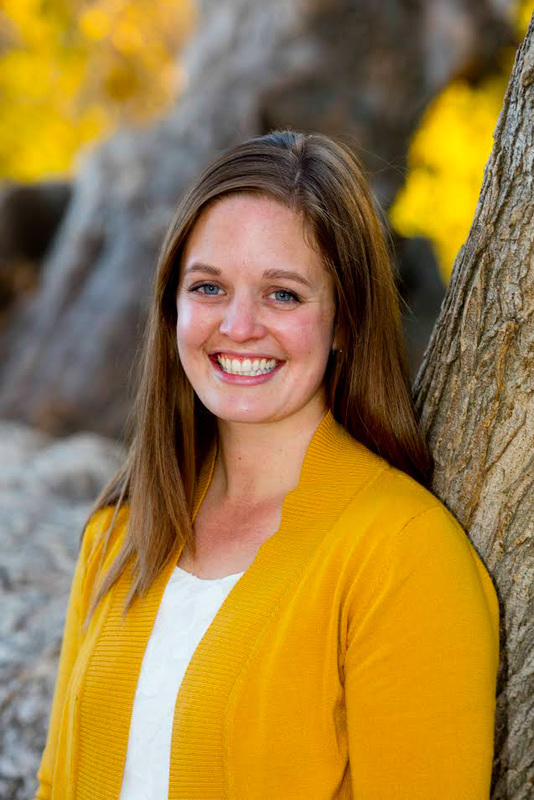 The past six weeks or so have been focused on Psalm 100. I love to listen to my kids recite these powerful words! And I hope that someday these verses will spring into their minds when they are most in need of a reminder of the blessings their loving Heavenly Father has given them. I created this coloring page for you, in honor of Thanksgiving this week. I love the tendency to focus on gratitude at this time of year, and especially on gratitude for the Savior and His sacrifices for us. Of course, this coloring page could be used at any time of year, so if you come across it later, I hope you'll still print it out to use in your home, in your journals or to keep little hands busy for a just a few minutes. 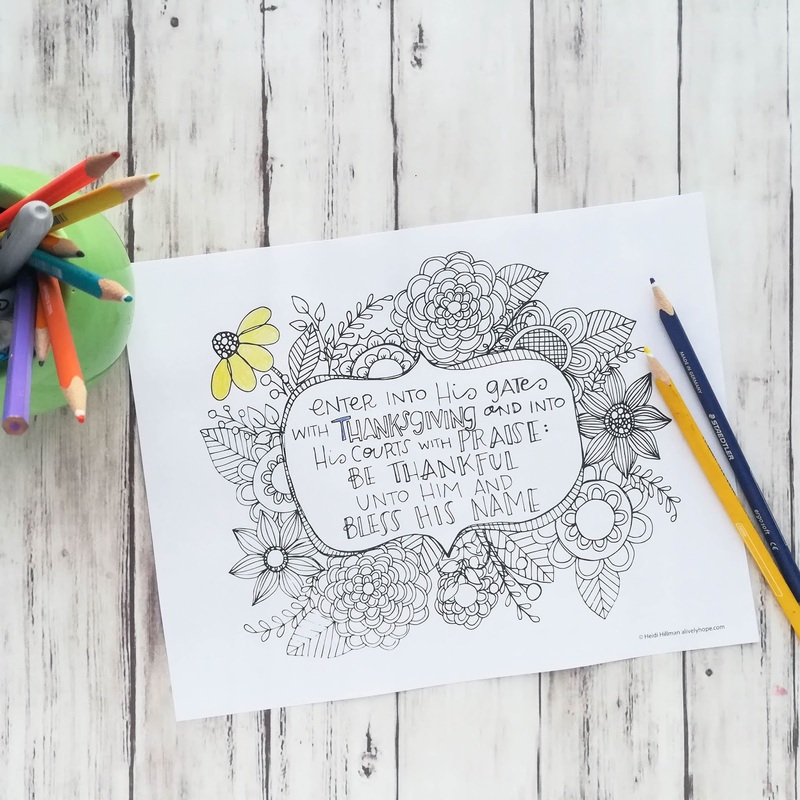 And I hope that as you color this page it inspires you to remember Christ and the blessings He has given you and your family.